Here at Drain Surgeon (North East) Ltd we work with our clients to make sure they have fully functional drainage systems. 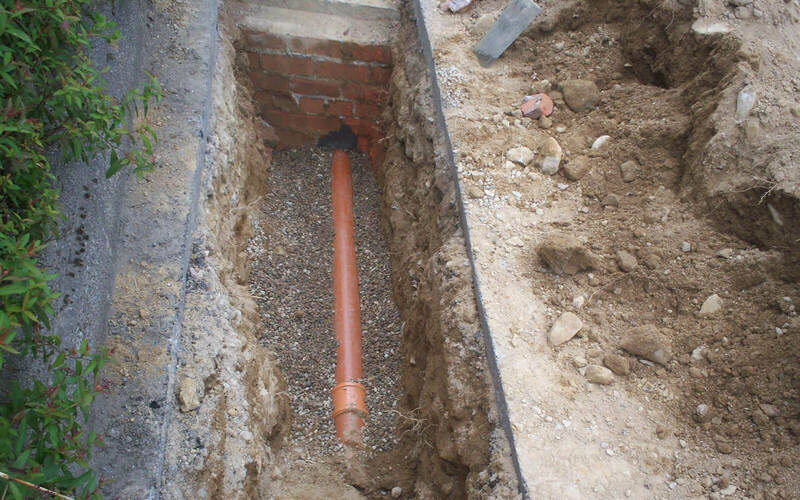 Working with unblocked drains is our speciality and we can assist commercial, industrial and domestic clients in . From repairs to general inspections, we will always be on site with you as soon as possible. On top of this, we are also registered with Gas Safe to ensure you that the highest standard of work will always be provided. For more details, please do not hesitate to call our team today on 01224 706111. When it comes to unblocked drains, it is important to use a company that you can fully rely on. 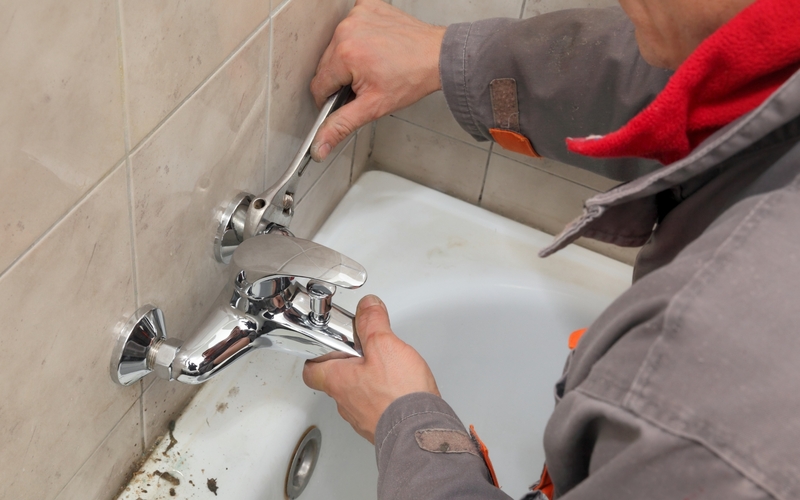 Our team here at Drain Surgeon have been working in the industry for a number of years. Our independent company was set up in 2002 by Company Director Robert Cadger. We provide our services to a wide area, including and other locations in Aberdeenshire. Moreover, we are capable of providing insurance work for our clients. This ensures that any necessary repairs are completed efficiently and in accordance with all legal regulations. If you live in and need assistance with unblocked drains today, please do not hesitate to give us a call on 01224 706111. Alternatively, you can fill in our contact form here and we will get back to you in no time.